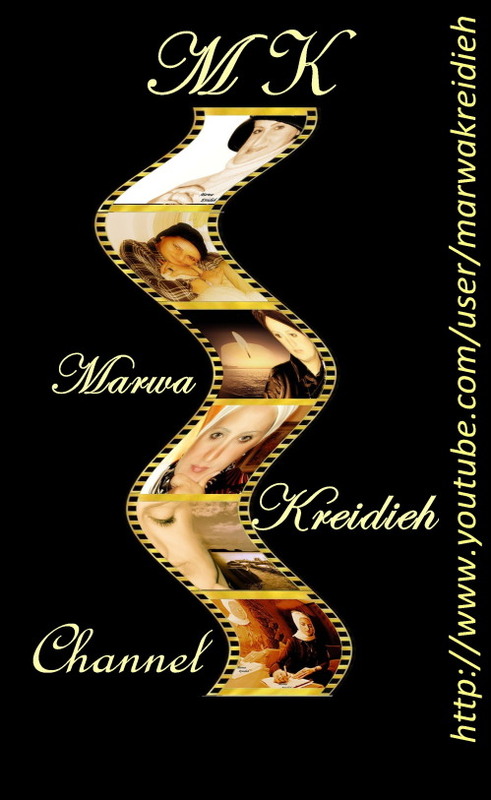 Lebanese women writer Marwa Kreidieh has launched its channel on YouTube, a popular video sharing and social networking web site, in an effort to reach a broader and younger audience. The videos cover topics such as human rights, climate change, development, peace, non- violence and miscellaneous events. On her part, kreidieh said her channel was not an attempt at pushing any ideological positions, but simply a sharing of scattered thoughts and ideas that penetrate the contemporary lived realities of the society.